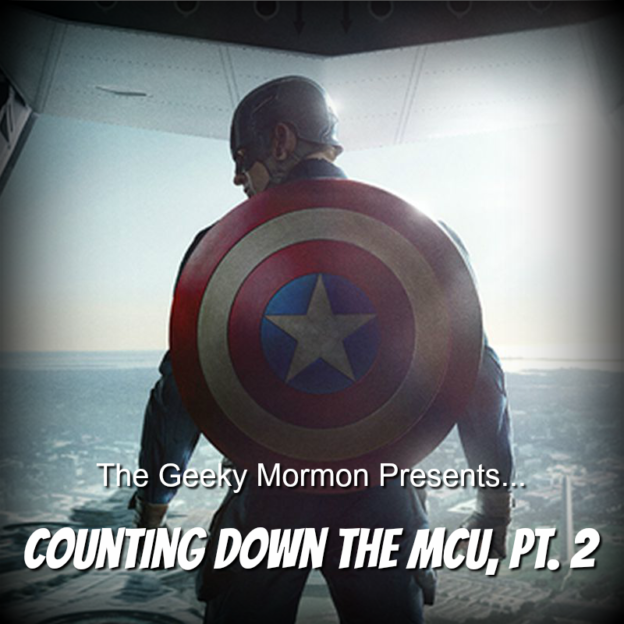 Here it is, the much-anticipated follow-up to Monday’s episode- this part 2 of my MCU countdown. This is where you can find out which movie I have listed at number 1. For those that know me, it probably isn’t a huge surprise. I have talked about this movie a lot. I have even been a guest on another podcast to discuss this movie. 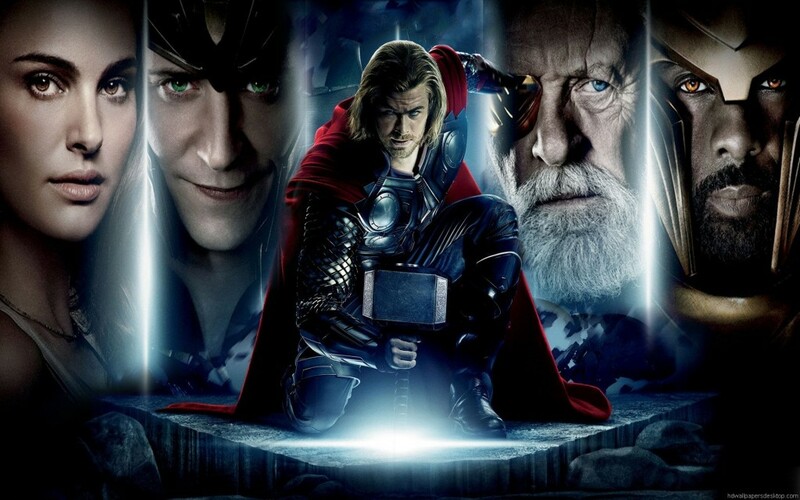 It isn’t just my favorite MCU movie, it’s one of my favorite movies. Period. 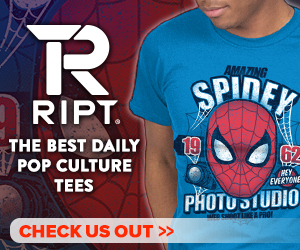 This entry was posted in Marvel, Random Ramblings and tagged Captain America, Marvel, MCU on May 18, 2018 by Jake Dietz. Due to technical issues, I had to take last week off. I just couldn’t deliver a good, quality product, so I decided it was better to skip it. But I am back this week, and I have brought with me an epic double episode! And it is all about the MCU. The MCU now consists of 19 films. Some are better than others, and others still stand apart in a class of their own. In this episode, I begin to break down which are which. This is part 1, breaking down numbers 19-11. Part 2- the top 10- will be released on Wednesday. 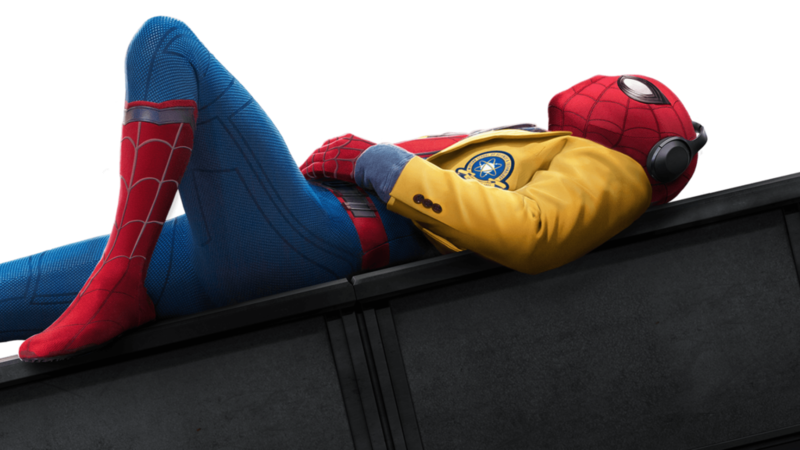 This entry was posted in Marvel, Random Ramblings and tagged MCU on May 14, 2018 by Jake Dietz. 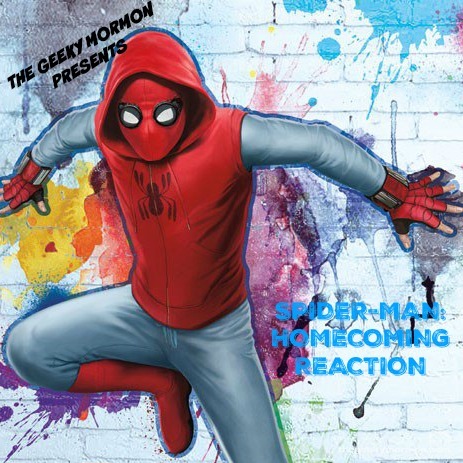 If you haven’t heard by now, Jake has decided that The Geeky Mormon needs to go in a new direction, and as me contributing articles does not fit with his vision for the site, I will no longer be writing. 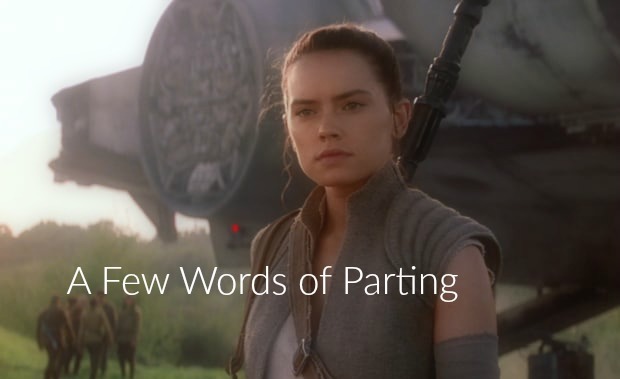 For the time being, plan on me still writing, but exclusively for my personal blog, The Jedi in Jeans. 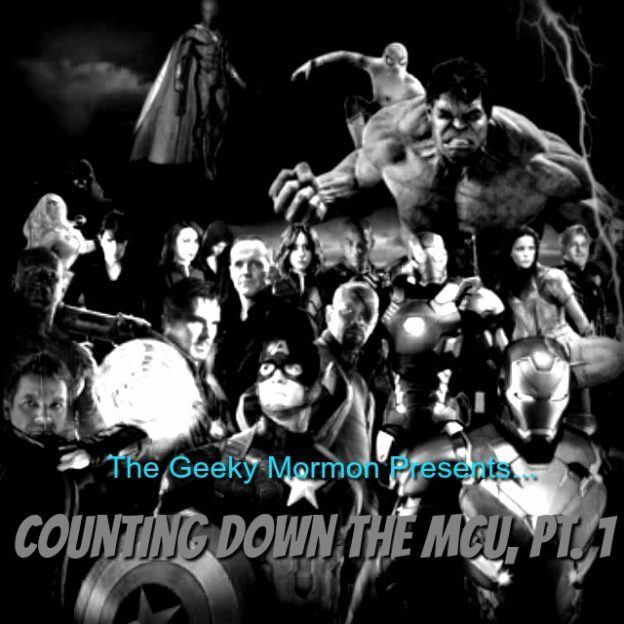 It was a pleasure writing for The Geeky Mormon and sharing all of my geeky thoughts with you. 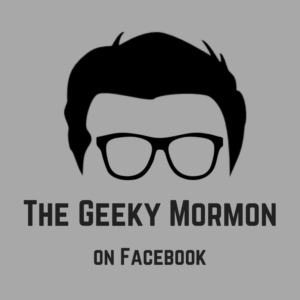 Before I go, here are a few things I want to share with you that I have learned from both my interests in sci-fi and fantasy, and from my faith as a member of the Church of Jesus Christ of Latter-day Saints, in other words, from being a Geeky Mormon. I won’t elaborate on some of the themes too much. 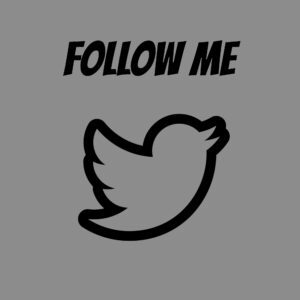 A picture’s worth a thousand words, so I will include pictures/quotes from our favorite stories as well as appropriate scripture references. I may very well have addressed some of these themes in my other posts. Other than that, I will leave the interpretation to you. This entry was posted in DC Comics, Fandoms, Harry Potter, Lord of the Rings, Marvel, Star Wars and tagged Captain America Civil War, Disney, Doctor Strange, Harry Potter, Lord of the Rings, Marvel Cinematic Universe, MCU, Narnia, Star Wars, Supergirl on August 29, 2017 by Lizy Cole. 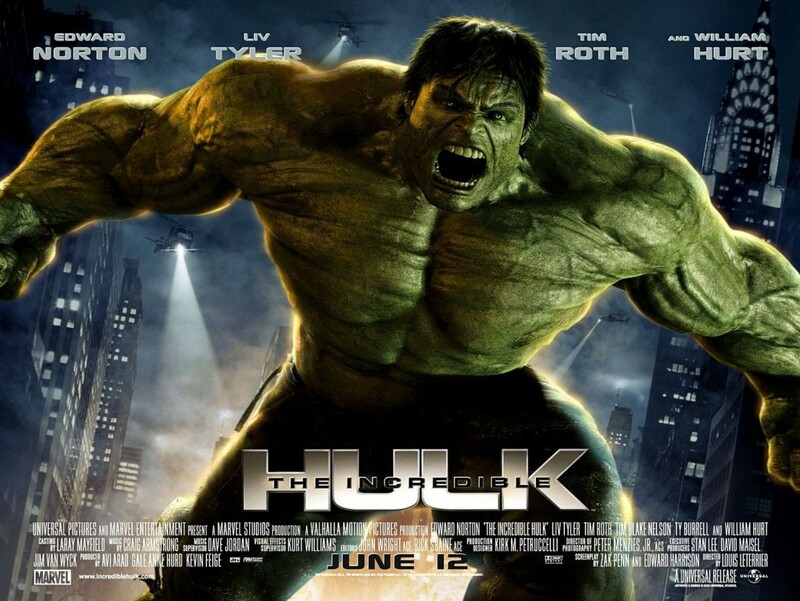 The next film my wife and I enjoyed on our road to Age of Ultron was the Incredible Hulk. I know, this is out of order, since we have already watched Iron Man and Iron Man 2. I’m sorry, that’s all I can say. We had planned it all out and somehow had this one scheduled after the first two Iron Man films. I got called out for it on Google +, and I wish I could go back and fix it, but unfortunately, I can’t, so you are all stuck with reading a review for The Incredible Hulk, after my review for Iron Man 2. I promise I will keep the rest of them straight from here on out. It’s hard to really place this film in the MCU. It is, in a lot of ways, the awkward uncle that’s definitely part of the family, but everyone is just fine seeing him only on major holidays, because he just doesn’t fit in. There are a lot of reasons for that, in my opinion. The first thing is what is this movie, exactly? Is it a sequel to Hulk? Is it a re-boot, meant to launch a series of Hulk centered films? Or is it just one chapter in the Avengers Assemble storyline? Another thing is the fact that this film, this one film, is Universal. The other MCU films prior to all coming under the Disney umbrella, were all Paramount. This one film stands out as the only Universal film. Then there’s the Edward Norton aspect. He is only Bruce Banner in this one film. That’s it. In fact, we have seen three different versions of the Hulk, and Mark Ruffalo is the only guy to play Banner twice now. Taking all of this into consideration, it is sometimes hard to see where this film fits into the grander Marvel scheme. The truth is, this film does fit in with the rest of the MCU films, in that it is really a great movie. In almost every way that Hulk failed, this movie was a success. This was obviously not a sequel, and they let us know that right at the beginning when they retold the origin story of the Hulk, and it was different, slightly, from the previous movie. That was all we needed to know. I hope they revisit this concept with the next Spider-Man film- condense the origin story down to the opening credits and then jump into the action. I loved that when I watched it this last time. I really hope they do something similar with Spider-Man. Just like Spider-Man, we all know the basic story of Hulk’s origin, so no need to go into super fine detail. Despite not being an origin story, the film does quite a bit to develop the Bruce Banner/Hulk character. In this film, we get a sense that Bruce is really all alone and wandering the Earth. He wants to get rid of the Hulk, find a cure. We see him trying to learn how to control his anger. He doesn’t want to control Hulk, he wants to subdue him totally. That’s his goal. We also see that Hulk is not a mindless beast. He knows who Betty is, and he wants to protect her. Despite all the destruction he causes, we also see that he is really the victim here. He is being attacked again and again, and he is just trying to protect himself. 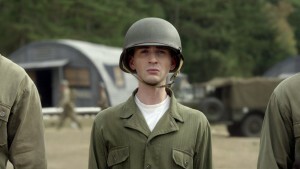 We also learn in this movie that here is a tie between Hulk and Captain America. Before we have even seen Cap on the big screen, General Ross has already exposed us to the idea of a super soldier, and Hulk was the result of one of their attempts to re-create the super soldier experiment. Of course, Banner realizes that they would never be able to control an army of Hulks. Or even just one, which is all they would need. Overall, this is a pretty good film. I am not a huge Hulk fan, but this movie is probably my favorite telling of a Hulk story. It has the despair of being alone, plenty of action, and some pretty good humor. Going away from Edward Norton, though a fine actor, in favor of Mark Ruffalo was the right choice. I enjoyed Ruffalo’s Bruce Banner more than Norton’s. Norton was just to unemotional, to removed. I didn’t feel anything for him. Buffalo brings in all the emotions that Banner should have, and does it well. Despite that, I would say that everyone keeps looking for a Hulk film in the MCU, and when are they going to announce a standalone Hulk film, and I say we have this one already, and it’s not too bad. This entry was posted in Marvel, Movies and tagged MCU, The Incredible Hulk on March 23, 2015 by Jake Dietz. My wife and I thought it would be fun to try to have a Marvel Cinematic Universe Marathon leading up to the release of Avengers: Age of Ultron. Sure, we could have gotten tickets to the 26 hour long marathon that is playing at select theaters, but unfortunately we have a life outside of these movies, and we have these other beings that live with us, called children, that make a 26 hour long movie marathon kind of hard. Plus, my wife barely makes it through 10 minutes of a movie before she falls asleep. She would probably slip into a coma if I took to something like that. No, we decided instead to take it kind of slow and try to work our way through each of the 11 films that currently make up the Marvel Cinematic Universe. Then I thought it would be fun to offer reviews of these films as we watched them. 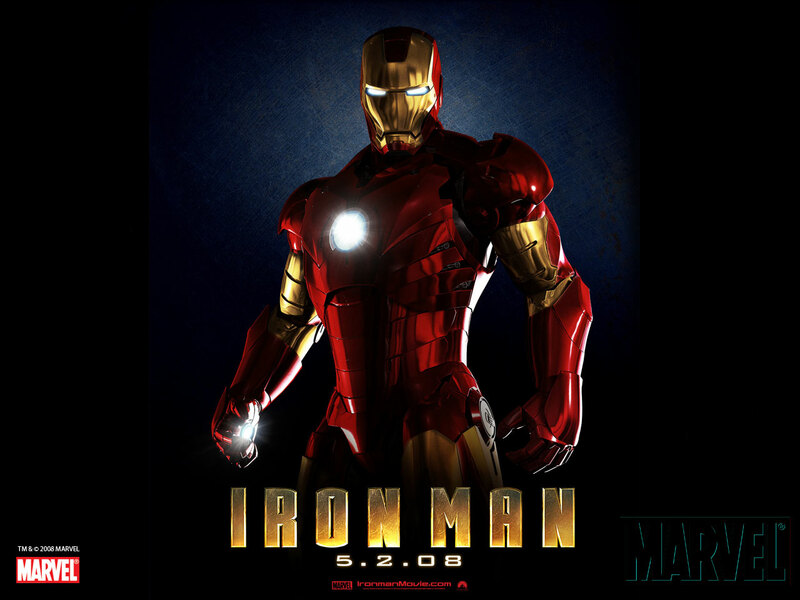 We decided to start at the beginning, the film that launched a universe- Iron Man. I should start by admitting that I am not a huge Iron Man fan (Sorry Eric, I know he’s your favorite). 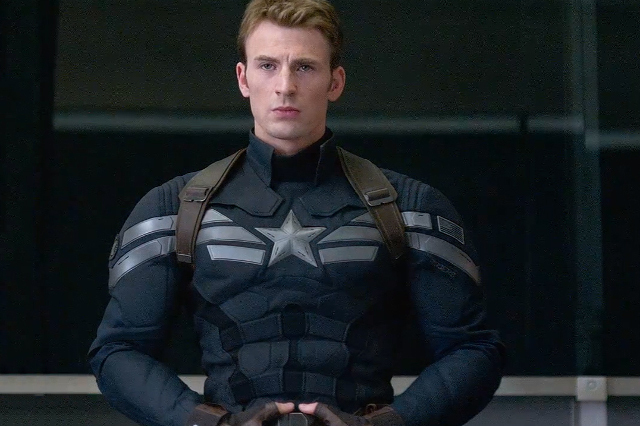 In fact, in the upcoming Civil War movie, I am not entirely sure what the whole disagreement will be about, but I am almost positive I will be on Captain America’s side. At least, I was totally positive until I watched this film again. I was convinced that at 7 years old this film would be starting to show a little age, look a little dated. For the most part it didn’t. It still holds up pretty well. I also expected to find a bunch of holes, like they weren’t totally sure they were going to build the massive universe they have, so you would see things or hear things that would end up happening totally differently. Also didn’t happen. We meet Agent Coulson for the first time and he is totally Agent Coulson. Fury even shows up at the very end and basically says that Stark is now part of a much bigger world full of Superheroes. Marvel had their master plan all along. This movie was just as enjoyable as it was the first time around, and maybe even more now that we know a little bit about where the story has headed. I remember being totally surprised by the success of this film. Iron Man was always kind of lame in the comics, at least I thought so. I just figured the film would flop. It didn’t, as we all know, and it continues to impress. This is solid movie from a character standpoint as well. It develops the Tony Stark Character really well. He is such a jerk in the beginning. Then, of course, he has a whole new perspective after his vehicle is attacked and he is taken prisoner and forced to build a weapon to help the 10 Rings. I mean, who hasn’t had an experience like that? Of course you come out of it changed. This of course leads to him becoming Iron Man, and Marvel’s resident genius. My biggest disappointment in this movie is simple. It is a complaint I have had since I saw it for the first time. I get coming back to the good ol’ US of A, and I the first thing you want is a cheese burger. Absolutely on board. What I don’t get is if you are a billionaire, and you live in California, why in the world would you go to Burger King? That’s not happening. At the very least, head over to In-n-Out Burger. I mean, it just almost makes the whole movie unbelievable for me. Overall, I think this is one of the better films in the MCU lineup. It is easy to see how this movie was as successful as it was, and to see how it would open the door for the movies to follow and lay the foundation for the Avengers. The sequel, on the other hand, well, that’s a tale for another day. 4.5 Stars overall for this great movie. If it’s been a while, check it out before Age of Ultron. This entry was posted in Marvel, Movies and tagged Iron Man, MCU on March 16, 2015 by Jake Dietz.